Successfully Added 512MB MP3 Player - Small Size - FM Radio to your Shopping Cart. 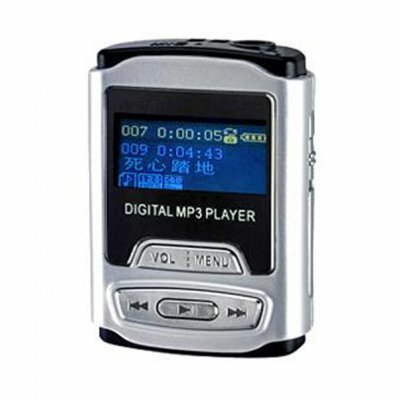 Smart mini MP3 Player with FM Radio - Capacity 512MB - Available at low wholesale prices direct from China. Order samples at no MOQ - delivered worldwide.